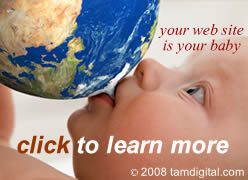 Get help with your web site design? Get help with web site coding issues including PHP, MySQL, HTML and CSS. Search engine optimisation and how to do better in search engine rankings. Guides on how to get started with your web hosting account and work towards publishing your site correctly. Get help with email issues including Neomail, Squirrelmail and Horde. Get help with Domain names, DNS, subdomains, addon domains, redirects and nameserver issues. A place to discuss, recommend or criticise other third party scripts. Forum for those who have questions before they buy any of Everyman Hosting's products or services. Learn about what is happening at Everyman Hosting and Domains with News releases posted here as they occur.